How to Remove Grape Stains. Grape can be a difficult tannin stain and needs to be addressed immediately. Following are some green products and techniques that I use as a professional that you can use at home. 1. 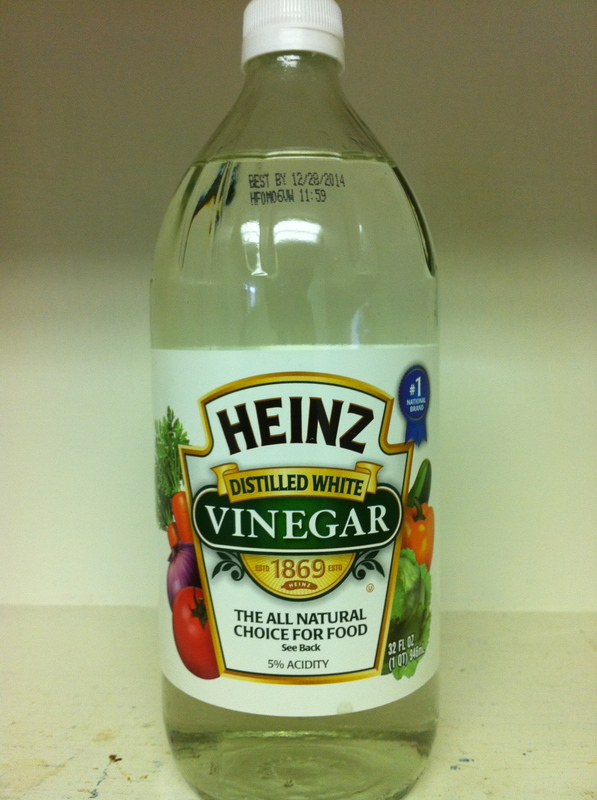 Apply a small amount of distilled white vinegar directly onto the grape stain. 2. Let the vinegar penetrate the grape stain for a few minutes. 3. Blot off with a wet towel followed by a dry towel. 4. Repeat again if necessary. 1. 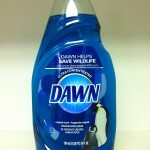 Create a spotting solution with 1 part Dawn Dishwashing Liquid, 3 parts Heinz Distilled White Vinegar, and 3 parts water. 2. Apply the solution directly to the grape stain. 4. Blot the stained area with a wet towel followed by a dry towel. 5. Repeat again if necessary. 1. 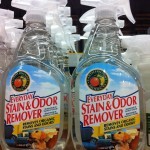 Apply the enzyme stain remover directly to the grape stain. 2. 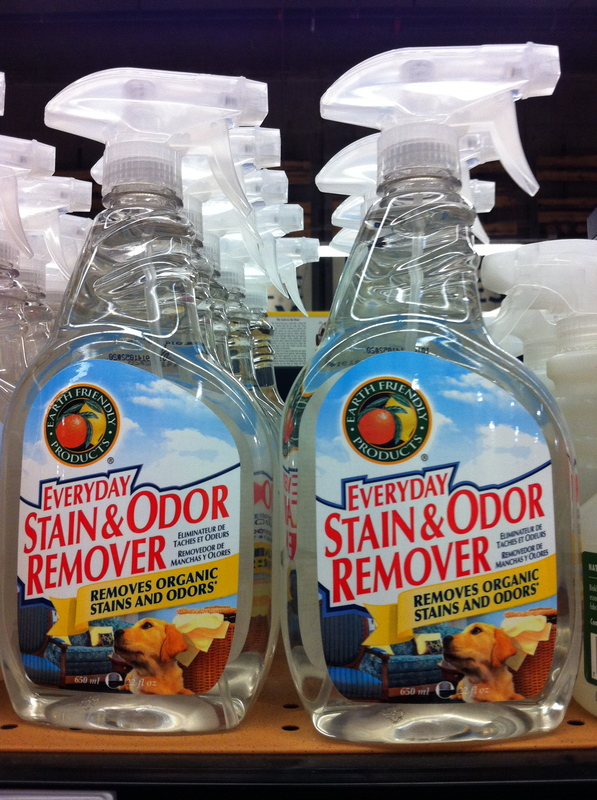 Let enzyme stain remover penetrate the grape stain for several hours. Reapply if the stained area starts to dry. 3. Rinse with fresh water. Enzyme Stain Removers take time to work. Repeat again if necessary. 1. 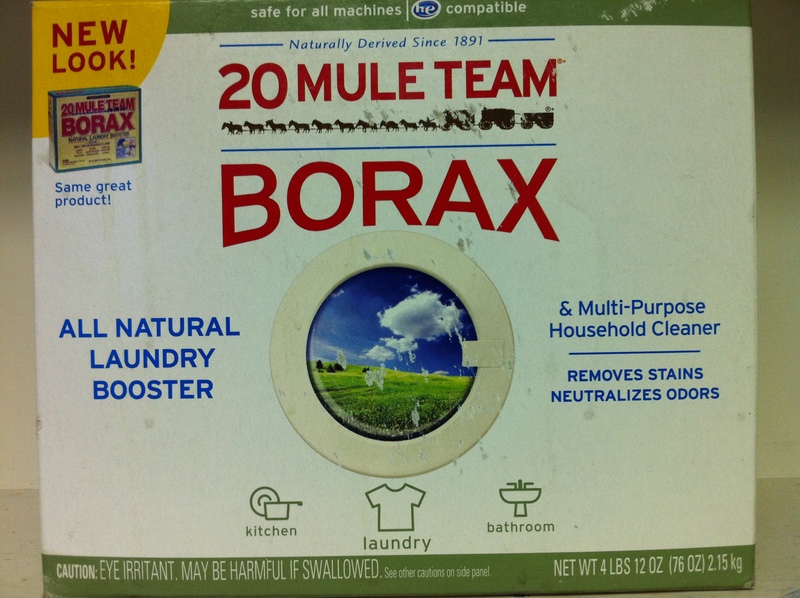 Create a soaking solution in a small bucket with 2 ounces of Borax per 1 gallon of water. 2. 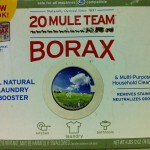 Soak the entire garment in the Borax solution. 3. Let the garment soak for several hours or overnight. 4. Rinse with fresh water. 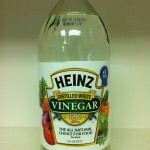 What ever technique use, whether blotting the stain or soaking the garment, always clean the entire garment as recommended by the care label. 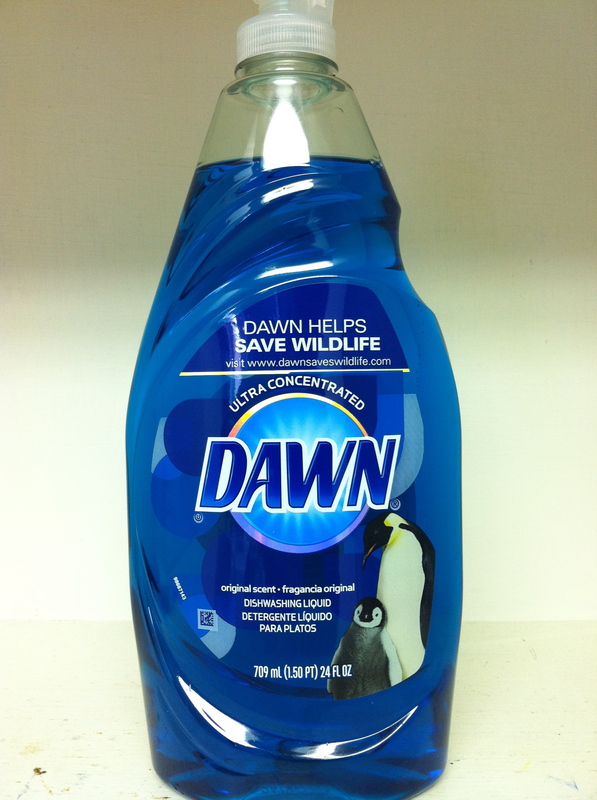 Never leave garments unclean after using spotting or cleaning products. Over time the spotting agent can discolor, or yellow, and weaken the material. How to Remove Red Wine Stains. How to Remove Coffee Stains. How to Remove Grape Juice Stains. How to Remove Breast Milk Stains.